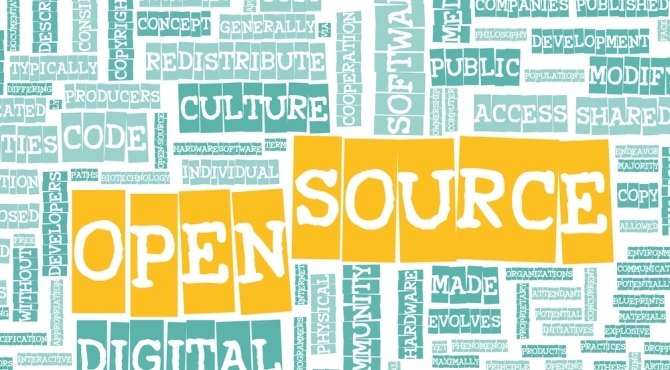 NNIP partners are increasingly taking advantage of advances in open source software development. Using open source tools eliminates the cost of ongoing licenses and increases the chance of replicating the application in other places. Weave offers the most mature example of open source software related to NNIP, but individual partner organizations have also created open source tools to build neighborhood profiles, to help parole officers and service agencies assist ex-offenders, and to catalog open data sources. CMAP launches “Data Sharing Hub”.